With 23,000 square feet of indoor trampolines and other awesome amentities, this place will be jumping! 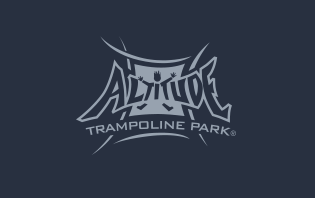 Altitude Bloomington is going to be a fresh, new entertainment option for both groups and individuals in the middle of both Eastland Mall and College Hills shops and just a block east of Veterans Parkway area! Altitude Bloomington is an exciting addition to the city's entertainment mix and is open all year, rain or shine. It is our hope that parents and children alike will appreciate a new destination for active, family entertainment in a safe and clean environment!